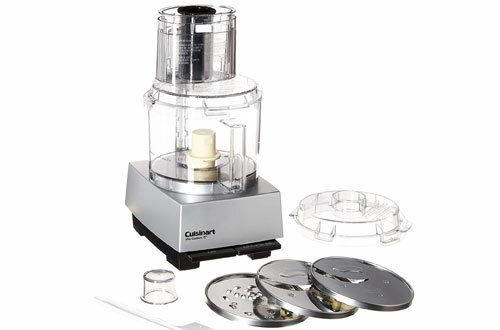 Whether you are a casual or a professional cook, you surely know how useful food processors are. It reduces all the hassles of cooking and helps you to apply all your cookbook ideas to prepare the best culinary delights. 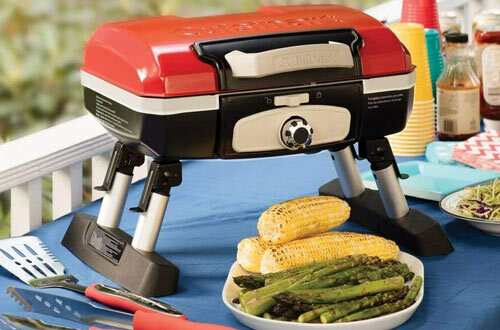 Whether you want to slice or dice vegetables or prepare a paste, you will be able to do everything with this. However, buying a food processor is not the easiest task to do. Have thorough research of all the options available and choose the best one. That’s why; we have enlisted amazing products in the list below after thorough research. 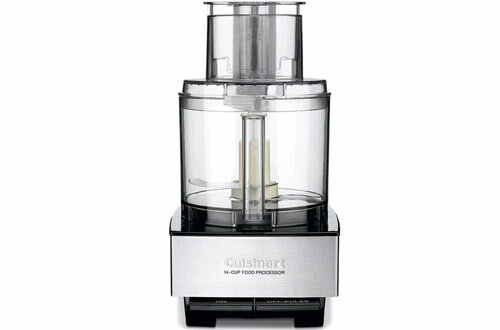 Now you will be able to bring home the best food processor that you can hope to get. 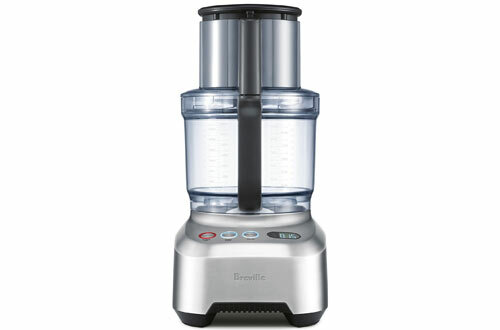 Breville Sous Chef is the all-in-one kitchen workhorse that can share your culinary burden quite well. It has a 5 and a half inch super wide chute. As a matter o fact, it is almost 3 times larger than the standard food processors you get in the market. You get an adjustable slicer which has a mind-boggling 24 settings for thickness levels. And the LCD does help in the process. When you are not using the slicer, just keep it in a storage position. Furthermore, this also conceals the sharp blade and keeps the possibility of accidents far away. You also get a shredding disc which can grate your food into both fine and coarse shredding. When you want to make coleslaw with a bit of larger chewy veggies, just make sure to set the shredding disc with the larger holes on the upper side. For finer shredding of potato, just make sure to set the disc with smaller holes facing up. 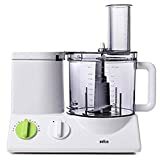 For making dips, dressings and sauce you get the emulsifying disc which can aerate and whip your ingredients in no time. Comes with a julienne disc for making texture rich salad. Timer settings are handy to both beginners and pro chefs and also come with a display that shows time left. If you use a processor for processing food, then you would know how often you have to stop. One needs to remove the lid, scrape the sides with a spatula to reduce, build up or even out the mixture. That whole process is super hectic and doing it is a different level of annoyance time. 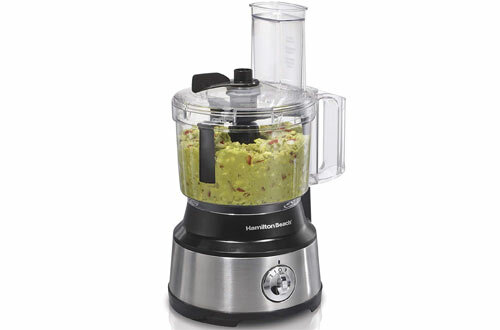 Hamilton Beach has solved all that so that you don’t have to go through that extra work. This processor has a scraper attachment. It travels around the sides of the bowl so that you don’t have to stop and remove the lid. Moreover, it isn’t limited to use when the processor is working. You can also use it manually when the processor is off as well. This really saves your time when you are chopping, mixing or pureeing. The bowl has the capacity of 10 cups and has enough room to slice, dice or chop a variety of ingredients. It also includes S-shaped blades made of stainless steel for smoother experiences. Powered by a 450W motor. Attachments have a reversible food processor design. Certainly, the property labelled is so that you don’t have to guess everything while using it. Has two different speed settings and pulse operation as well. This stainless steel food processor comes with a huge work bowl of 14 cup size to entertain all your guests. You also get a large feed tube, pushes and blades which makes working with large ingredients a breeze. But even with its large form factor, it is comparatively lightweight at around 18 pounds. Having a large feed tube, all the parts of this processor is safe from the dishwasher. Nevertheless, the shredding, as well as slicing blades, is also included and there are as many as 7 food prep functions. Finally, it features a single touch operation for making the process less complicated. Has an ABS plastic housing. 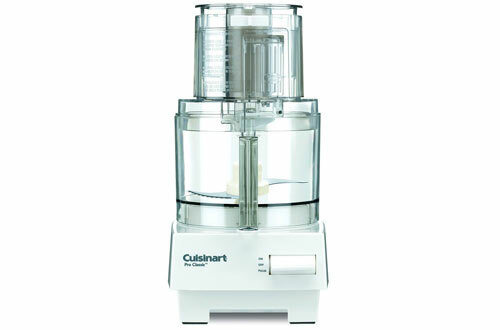 Cuisinart Pro classic is an extremely versatile piece of equipment to have in your kitchen. 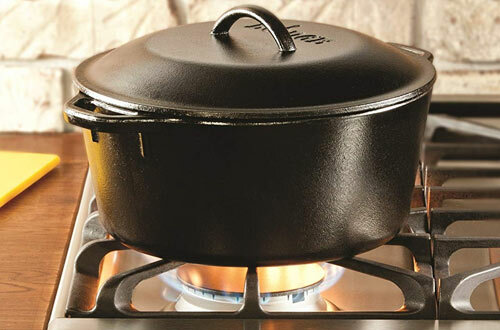 It has a small footprint but a real powerhouse in the kitchen in spite of its compact form factor. Some of its amazing features include the wide mouth feed tube. You can remove with the press of a button. Plus, also expand it with the help of a little lever attached to it. It has a really powerful induction motor and the intelligent design doesn’t require a lot of prepping on your part. Further, you get a multipurpose S-blade. In fact, you can use it for mincing garlic, chopping fresh herbs, making spreads or meatloaf mix etc. The food processor blade has a vertically extended plastic hub which keeps your hand at a safe distance. One must monitor it while attaching or removing the blade. You also get a very strong and sturdy shredding disc made out of stainless steel. Unlike other discs which come with standard processors, this blade has weights under it. So it is always levelled and balanced for efficiently shredding your fruits and veggies every time. All of the accessories are attached to the processor via a stem adapter. It just needs a small twist to be locked in place. Dough blade made of heavy-duty plastic for longevity and high durability. 600-watt motor is really powerful but doesn’t disturb you or your neighbours with its quiet operation. All non-electronic parts of this whole system are safe for dishwasher use. So cleaning it after use is a hassle-free task. 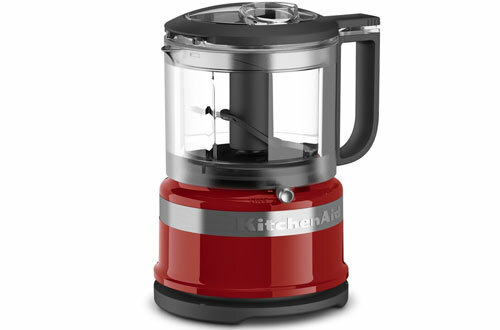 Operated by a 450-watt motor, it comes with 3 jars of varying sizes. For your personal use or for throwing a small party, it will be of great help. 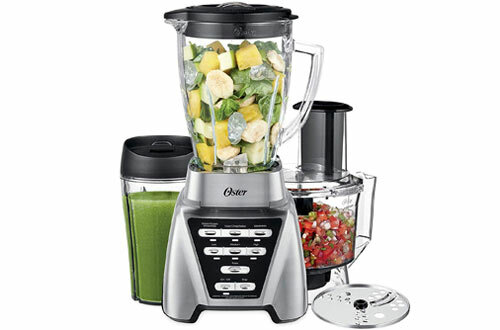 It also features stacked blade technology which goes through all levels thoroughly for consistent chopping or mixing. Plus, it has storage lids to keep the freshly made edibles absolutely safe. Besides having Pulse technology, it features slip-proof bases as well as splash guards for total safety against spillages. A warranty period of 1 year. The food processor is easy to clean. Safe for dishwasher cleaning. Free from harmful substances like BPA. 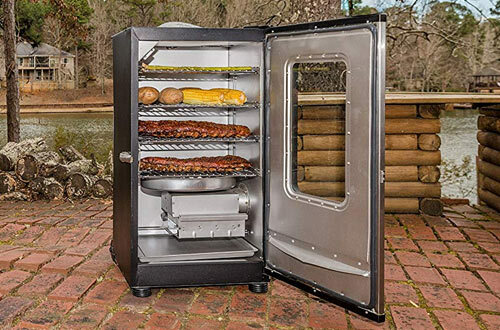 The Pro Custom has a nice square base at the bottom and a super powerful induction motor inside it. The motor is so powerful that even heavy dense dough doesn’t serve as a challenge. You get a large feed tube with this processor and it is expandable. One can even lock when not in use. It has simple controls. Certainly, you just need to press the on-button for turning it up or the off button to stop it. If you want pulse action you can use the off button for that purpose. Just hold it down in increments of a second to use the pulse feature. These paddle controls are designed very intuitively. As a matter of fact, it gives you a different degree of control that is not achievable with traditional processors. You get several attachments that serve different purposes. The sharp S-blade can mix or puree your ingredients within no time. It has a vertically extended plastic holding area so that your hands are never in contact with the blade. Motor comes with a long 5 year warranty period. Large 11 cup bowl that has massive space to process food for your whole family. Full unit comes with a warranty period of 3 years. 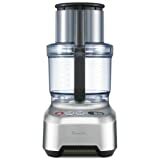 Bachelors and small homeowners would love this food chopper since it leaves a very small footprint on your countertop. The work bowl has a size of 3.5 cups and works best if you have a small nuclear family. But there is no quality compromise. You get specially crafted blades of stainless steel that will last you for a long time. Furthermore, the blades will lock at any given position and the handle aids in the hassle-free serving process. 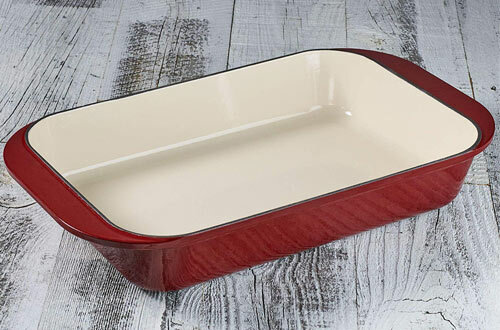 It also includes a drizzle basin in order to make lip-smacking dressings. 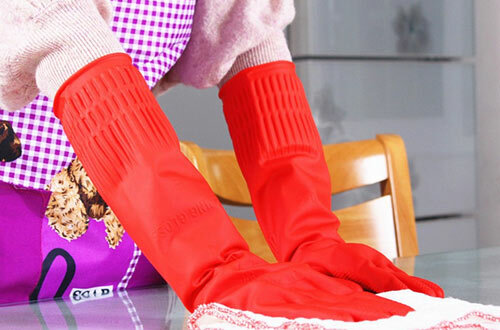 It’s compact in size and promotes easy cleaning. 2-speed settings and supports pulse operation. 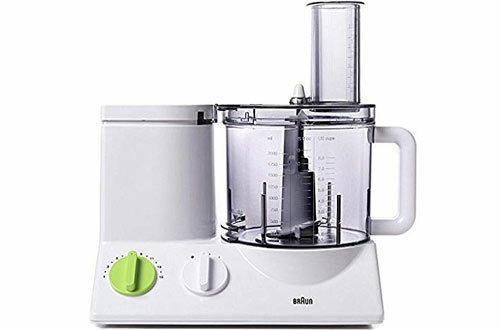 Braun has made an environment-friendly and efficient blender which uses only essential and required power. Thus, it saves you some good money on your energy bill. Cleaning it is also easy since you can throw everything inside the dishwasher except the base. 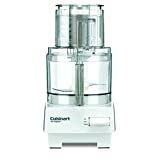 It includes silent motor that is extremely powerful, the variable speeds aid in chopping, whisking and more. Moreover, there are as many as 7 blades attached to it. One can pre-set the speed as per choice. Lastly, assembling it is extremely easy. Compact design makes for easier storage and saves expensive real estate. Made in Europe through German ingenuity. Even though it’s rated 600 watts, it can easily deliver as high as 900 watts of power when necessary. Oster Pro is really an advanced piece of kitchen equipment. In fact, it leaves the competition far behind due to its convenience and efficiency. The jar is made from Boroclass glass and is famous for its high quality and durability. Also, the 6 cup jar is roomy enough to fit a large volume of ingredients. Standard processors usually have an on or off function with pulse operation capabilities. 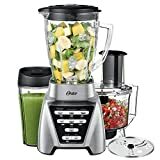 But Oster provides you with 7 different settings that are pre-programmed for various dishes and drinks including, smoothies, salsa and milkshakes. However, it also has 3-speed settings. It ranges from low to high for attaining different levels of emulsification and aeration in your dishes. Comes with the chopping blade and slicing disc made of robust stainless-steel. 1200 watts of power is more than enough for handling all your processing and mixing needs. Larger compared to earlier models of Oster. 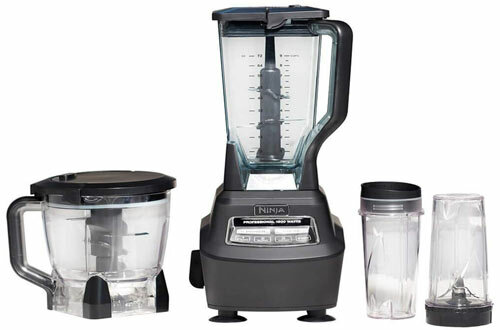 The Ninja Mega Kitchen System is the versatile kitchen assistant that will take care of all your processing needs. 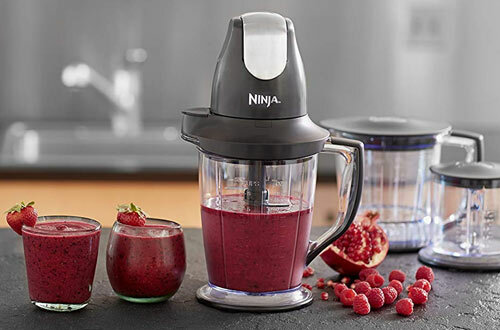 It is capable of professional blending to instantly crush ice and frozen fruit to make drinks and smoothies. 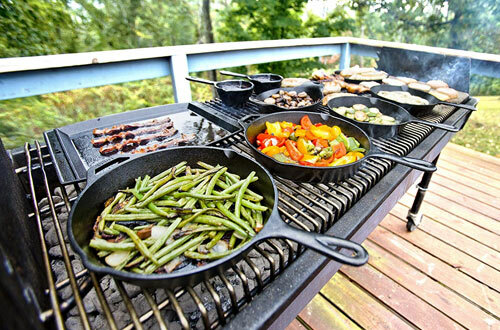 As a matter of fact, it boasts restaurant quality for your whole family to enjoy. Its juicing feature can instantaneously pulverize ice and liquefy whole fruits and veggies. So you can enjoy nutrient-rich and healthy drinks. Crushing technology makes it easy for you. Due to its closed system, it retains all that natural goodness including the fibres and doesn’t require you to add any extra water. It also has dough mixing capabilities. Thus, can create 2 pounds of bread, pizza and a cookie or pasta dough within 20 seconds. The auto-IQ base is an added benefit. Large 8 cup processing bowl lets you make dishes for multiple people. The pitcher has graduations on the body so that you don’t require separate measuring instruments for your food. With 1500 watts you get all the processing power that you need. Keep making delicious food and the features of food processors will make the finest delicacies in no time.